The world of communications is evolving, and so is the way we work. The portable PCS-XC1 enables high quality videoconferencing wherever there’s a network connection, so you and your colleagues can collaborate remotely and securely, via smartphone, tablet or laptop. 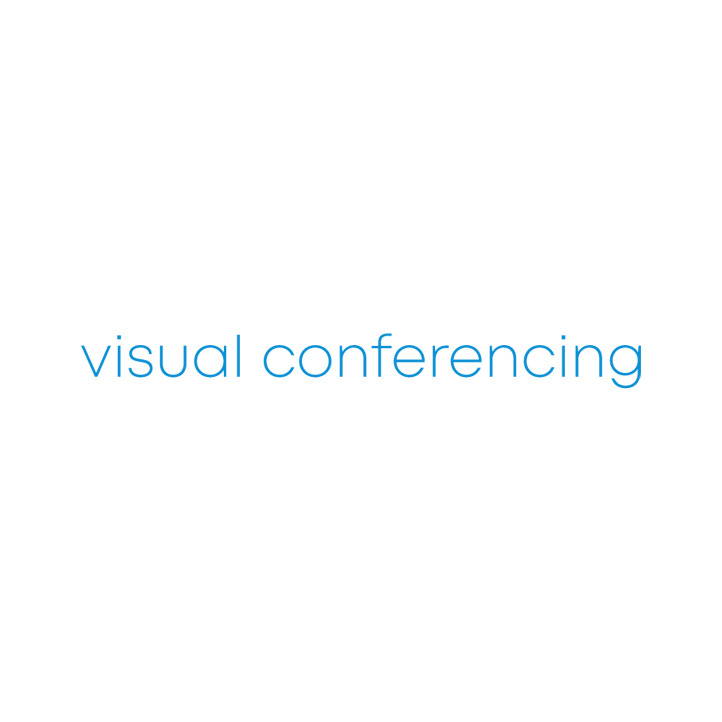 Use it for ad-hoc conferencing in small office break-out rooms, classrooms or in a hotel. Enable remote medical consultations to take place, virtually taking the doctor from patient to patient and empower greater co-operation between a construction site and architect. The possibilities are endless. From business to higher education, public sector to medical, it’s the perfect solution for effective and spontaneous professional communication. Full HD resolution can be achieved with an optional license and clear, crisp audio delivers in critical applications like healthcare and broadcasting, while support for popular unified communication solutions such as Microsoft Lync™ (available soon) ensures seamless collaboration.